This entry was posted in Uncategorized and tagged art, nature, Photography, poetry. Bookmark the permalink. 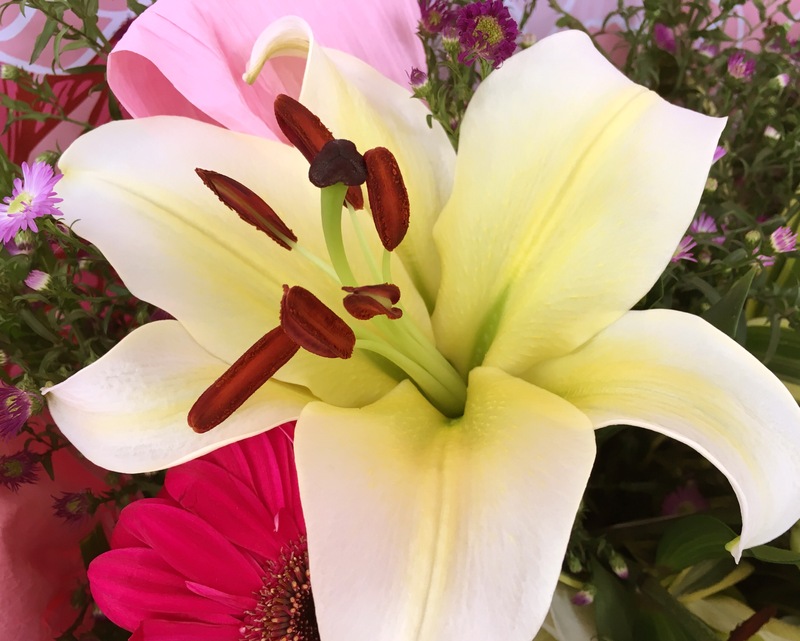 Thank you for the Lily, Dan and the beautiful thoughts that go with it. Another wonderful poem presented so timely for the Christmas Season! Thanks so much for another thought-provoking poem and a lovely picture to emphasize our many blessings!